Global social media interaction? Try our Map theme! If you’re wondering how to display social media interaction from all over the world in a social media hub, our map theme is a perfect solution! 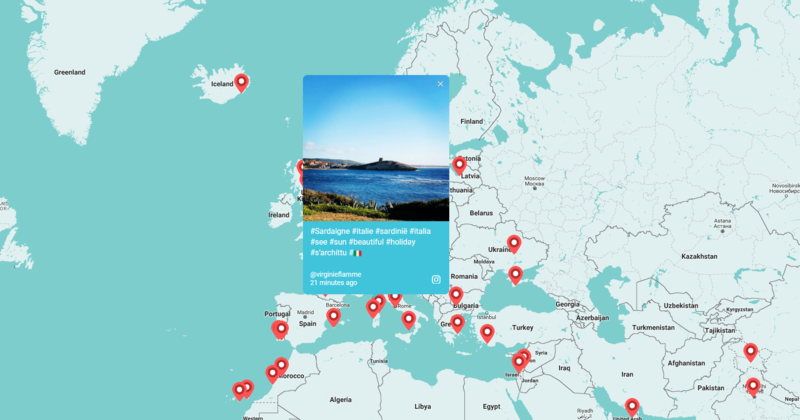 We developed a customisable map for your social wall that shows posts in the location they were posted. Create a map theme social wall! At first glance, the new map theme doesn’t look so different from the one created at Camp404, but a lot of development has gone into the new theme. I built the Walls.io Map theme starting from the original Camp404 prototype. 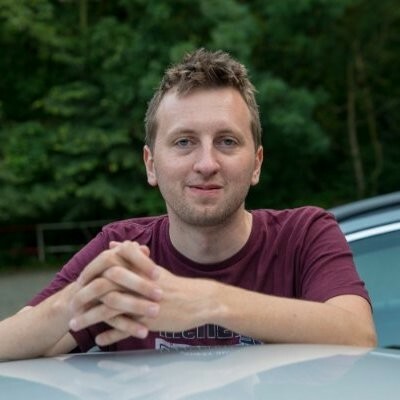 It was an idea that I picked up and developed from scratch into what you can see and use now. It’s great to see how our customers use this theme in so many different ways. 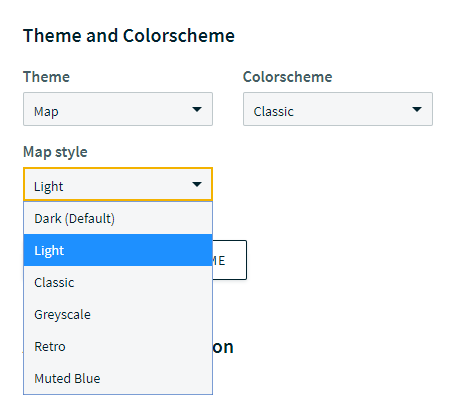 The map theme is available in 6 different styles that determine the look of the map itself. You can choose the map style in your wall’s design settings. The basis for the map styles is Snazzy Maps, a source for community-built map styles for Google Maps. And like with all other themes, you can, of course, customise your colour scheme to your heart’s content. Change the colour of your header, your background or your tiles and, of course, you can still customise your wall with CSS snippets. Whether you choose to embed it on your website, display it at a live event, at your school or office, the map is entertaining and fun. The Map Theme is available for all Walls.io Pro and Premium accounts. For posts to show up at specific locations on a social wall using the map theme, the posts have to include geographical information. Currently, the majority of posts doesn’t contain geolocation — simply because, as a matter of safety, social networks don’t query this kind of information automatically. Users have to activate this themselves and most users don’t turn geolocation on for their posts. We have a way to remedy the geolocation issue with tweets, at least. Contrary to other networks, Twitter has a location field in user profiles. If someone has specified their location in their profile we can automatically geocode this. Obviously, if someone has their profile location set to their hometown but is posting tweets that aren’t geocoded from a holiday in New York, their NYC photo will be wrongly mapped to their hometown. Make it a part of your campaign to ask users to enter their location whenever this is possible, either by disclosing their location in their user profile (Twitter only) or by using the geolocation button for tweets, Facebook posts and Instagram photos. We hope you enjoy the Walls.io map theme. If you’ve got any favourites from Snazzy Maps that you’d just love to see implemented for the map theme, let us know!